Tide Laundry Products Bundle Just $22.32! You are here: Home / Great Deals / Amazon Deals / Tide Laundry Products Bundle Just $22.32! This is one nice deal! 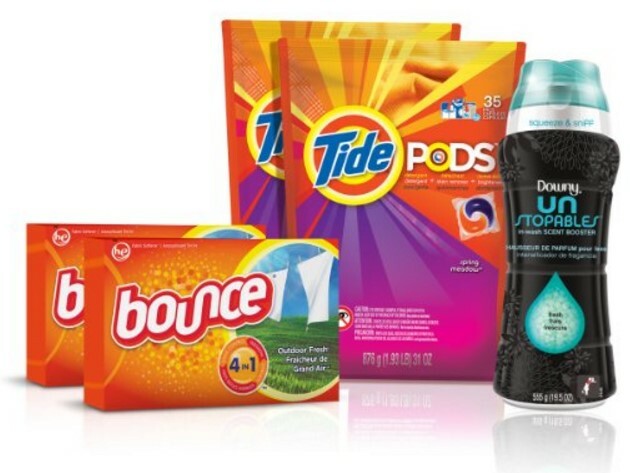 Save big on Tide Laundry Products on Amazon right now! Get this laundry bundle for only $22.32! Get FREE Shipping on orders over $49.00 or more or sign up for a FREE trial of Amazon Prime, Amazon Mom, or Amazon Student and get FREE 2-Day shipping!